Happy New Release Tuesday! Looking for that perfect boy kit? Well now you've found it! 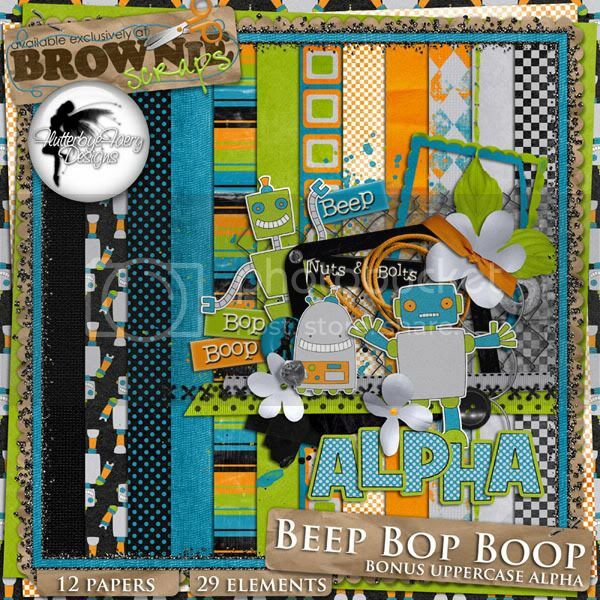 Beep Bop Boop is now available in the store at Brownie Scraps and it's 25% off today! 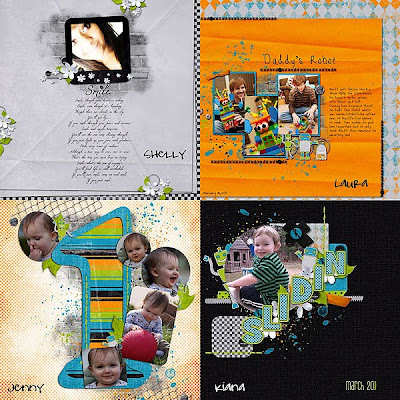 Just check out these awesome LO's created by members of Evie's CT team. Have a great day and don't forget to pick up Beep Bop Boop while it's on sale!